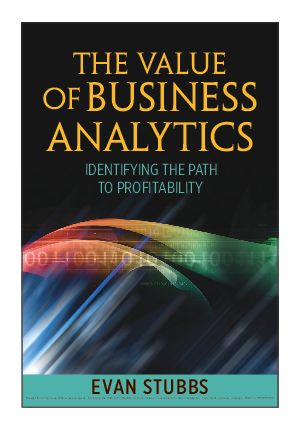 Business analytics, when successfully executed, plays multiple roles within an organization. It supports strategic planning, creates competitive advantage, and delivers tactical value. The cornerstone of business analytics is pure analytics. Although it is a very broad definition, analytics can be considered any data - driven process that provides insight. It may report on historical information or it may provide predictions about future events; the end-goal of analytics is to add value through insight and turn data into information.